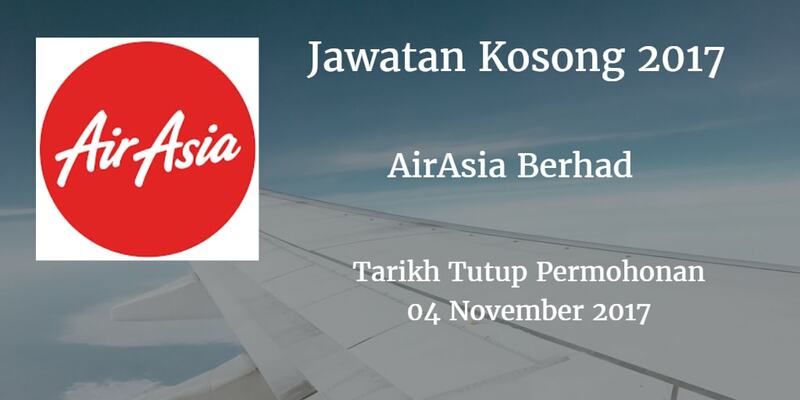 Warganegara Malaysia yang berminat bekerja diAirAsia Berhaddan berkelayakan dipelawa untuk memohon sekarang juga. • Accountable to the aircraft commander. • Responsible to carry out the commander's instructions and assist him in the safe operation of the aircraft. • Report any safety irregularities to the commander. • Carry out pre-flight duties including checking the safety equipments on-board, ensuring the interior of the aircraft is clean, tidy and in an orderly manner. • Educate passengers on the aircraft's safety procedures. • Attend to passenger's inquiries. • Perform sales on duty-free goods, merchandises and food & beverages. • Reassure passengers and ensure that they comply to safety procedures during emergency. • Ensure passengers disembark safely at the end of the flight. • *SPM with CREDIT in English or any subsitute credentials,pass in Bahasa Malaysia and one other credit in any other subject. • Graduates from any disciplines are encouraged to apply. • Experienced crews are encouraged to apply. • Original & Copy of SPM with CREDIT in English or any substitute credentials,pass in Bahasa Malaysia and one other credit in any other subject. The Dress Code: Smart casual knee length skirt or dress with full make-up. 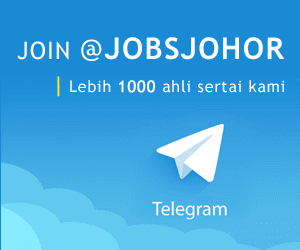 • Good communication skills - Fluent in English & Bahasa Malaysia, other languages are added advantage. • Possess a positive attitude with the natural ability to provide excellent service working within a team environment, & dealing with people from all cultures. NOTE: Applicants must be willing to work in Senai Airport.